Zelda shoots her bow either once, twice, or three times. If once, it deals 120 damage, if twice, 240, if three, 360. 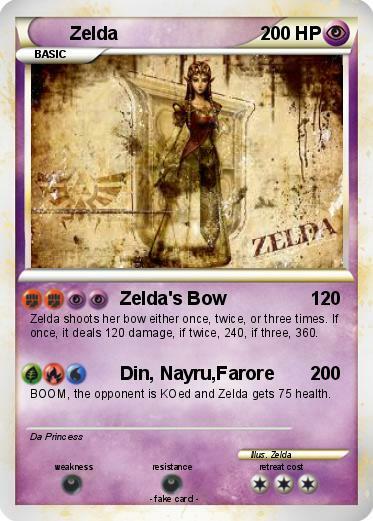 BOOM, the opponent is KOed and Zelda gets 75 health.